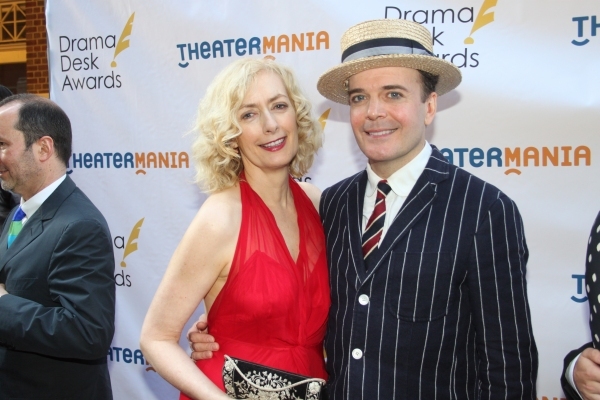 PFF has been a long time supporter of the Drama Desk Awards event as a sponsor and has donated tickets to this special industry event to other theatre organizations across the city to broaden its reach and promote collective support. Since its founding in 1949, Drama Desk’s mission has been to promote and support artistic excellence in the New York professional theater, in its multitude of forms and styles and on stages of various sizes and configurations. 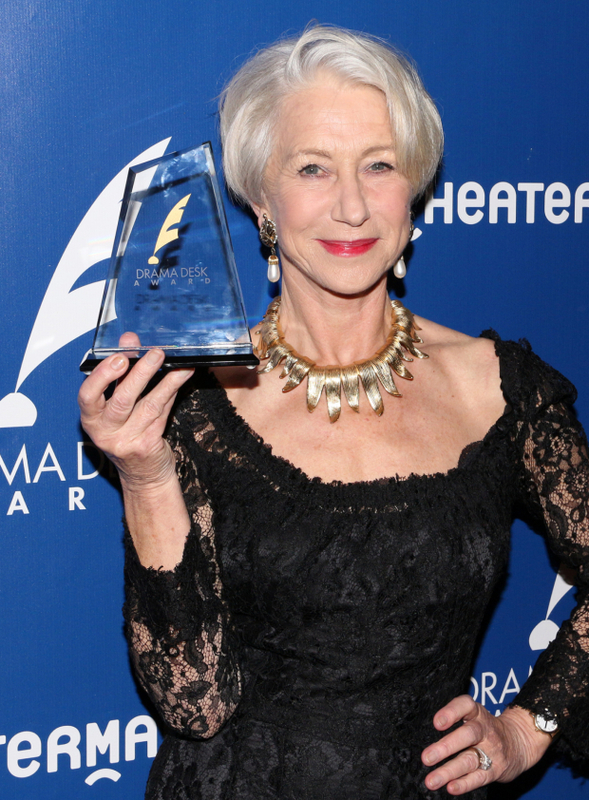 The organization accomplishes its goal by hosting its annual Drama Desk Awards celebration and presenting various educational forums and panel discussions to its members and the theatergoing public.